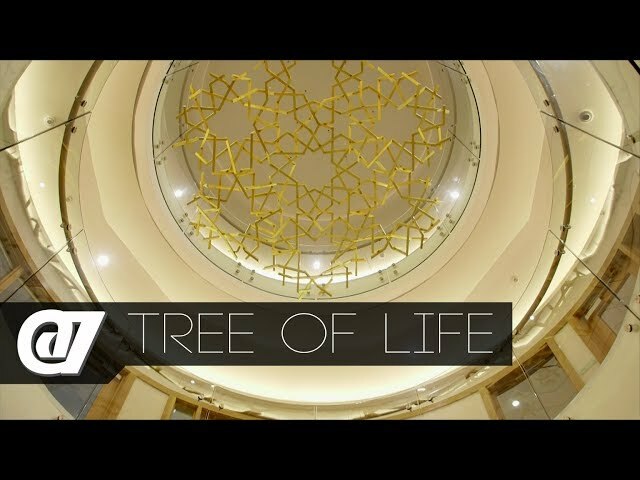 We are dedicated to making factual video documentaries for TV and online broadcast. 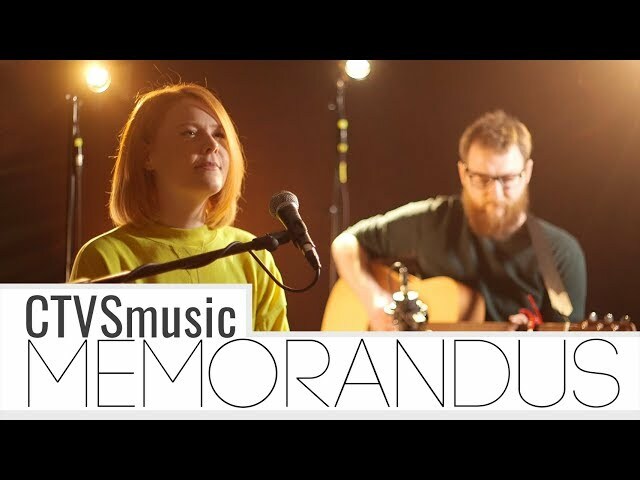 From short-format to longer form programmes, all of our content is planned, filmed and edited by our participants at a consistently professional standard. 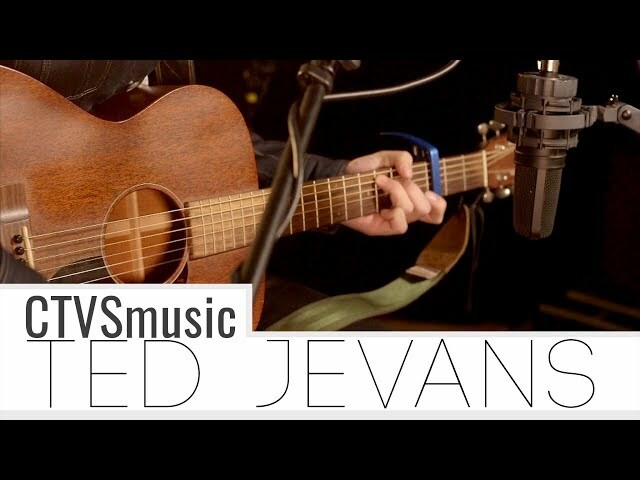 CTVSmusic is our new music series for the web featuring local and nearby musicians. 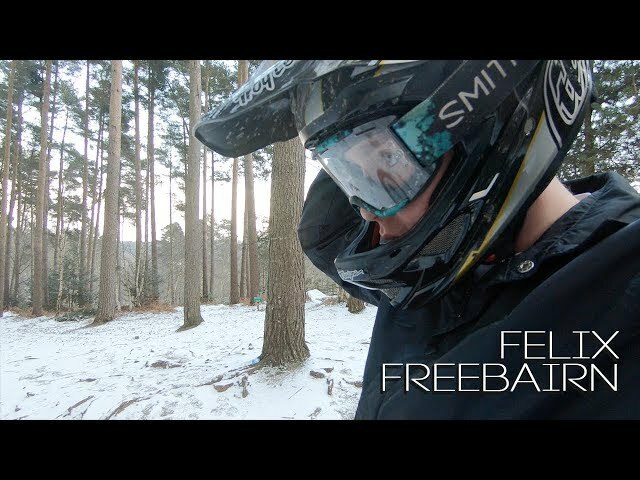 First video of our sport series 'In the Zone' featuring Felix Freebairn. Created by students at Cambridge TV Training for TV broadcast. Featuring Cambridge University's CUSWPC team and their training for racing their opposition from Oxford across the English Channel. 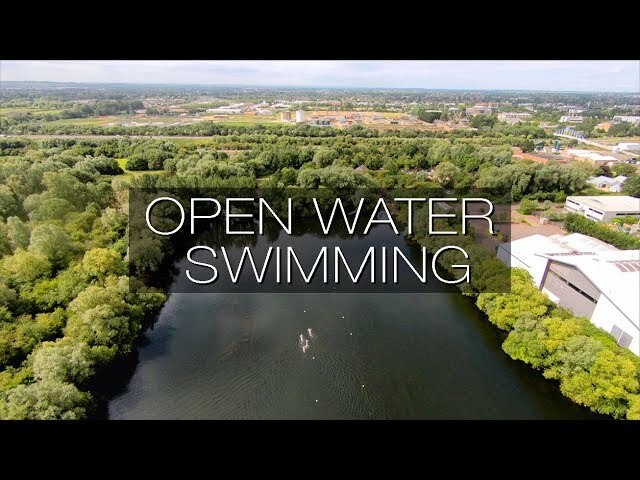 With thanks to Milton Country Park for permission to film and to Cambridge Air Traffic Control who were exceptionally helpful. 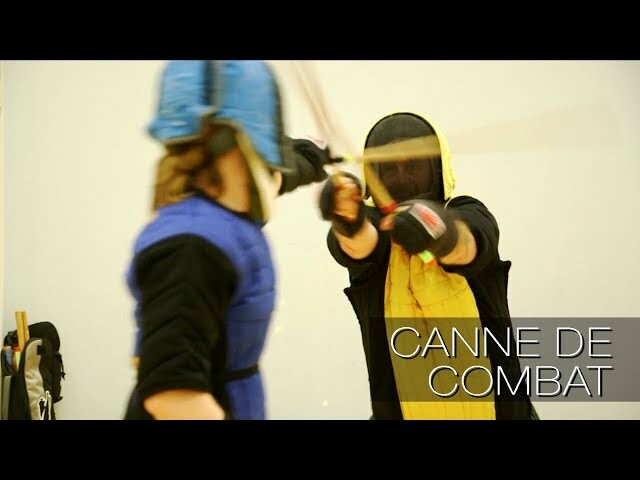 This is a segment of our sport series 'In the Zone' featuring Cambridge Academy of Martial Arts. We explore the difficulties and issues facing emerging artists entering the arts industry. Investigating the causes as to why there is a growing population of rough sleepers and the homeless in the UK. 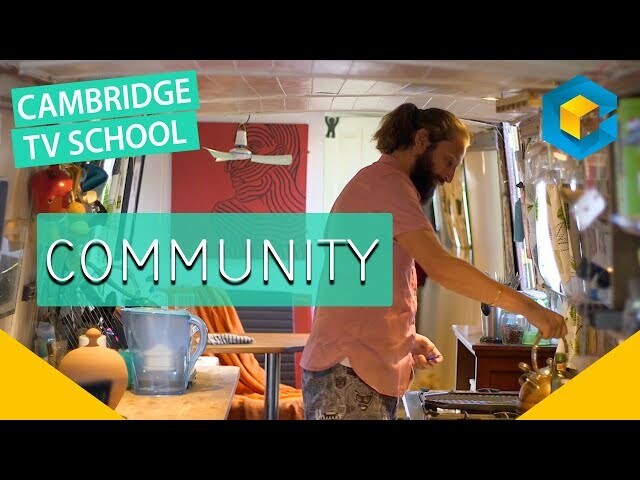 Life in Cambridge and exploring the city. 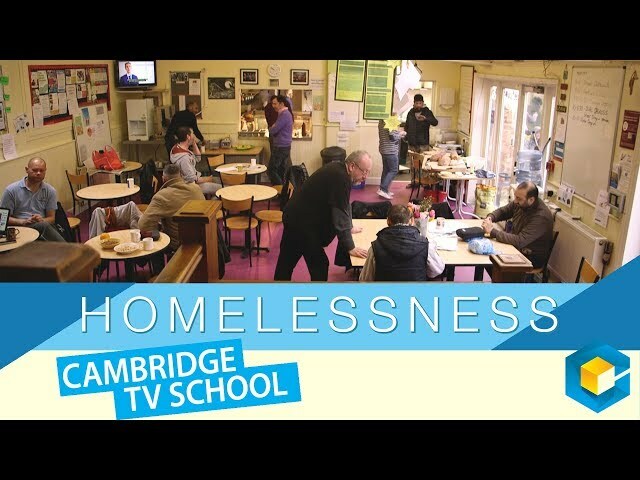 This documentary was made by our students, to find out more information go to cambridge-tv.co.uk or cambridgetvschool.co.uk. 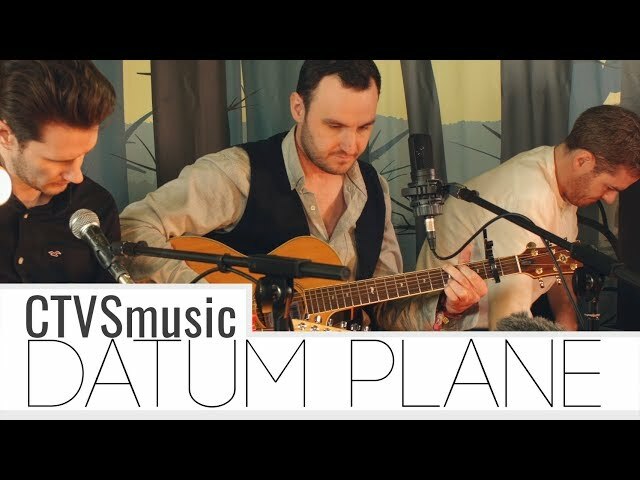 CTVSmusic is our new music series for TV & the web featuring local and nearby musicians. Anton Wright investigates life afloat on the River Cam. Talking to residents and the council about how to keep this community buoyant. 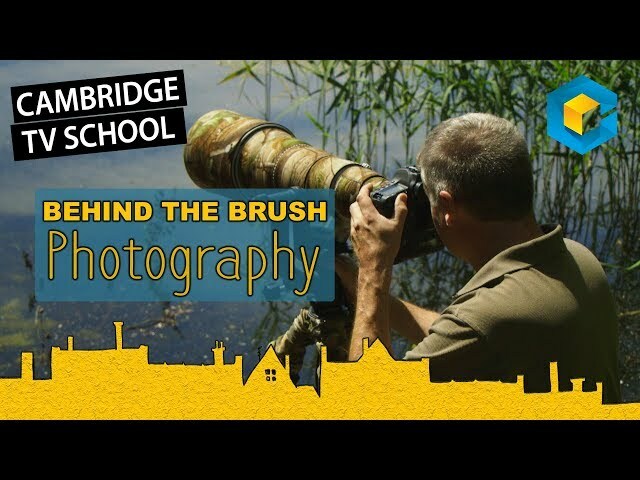 Discovering Cambridge local art scene. What is the aesthetic and commercial value of photography in the world of art and how is social media affecting this industry? 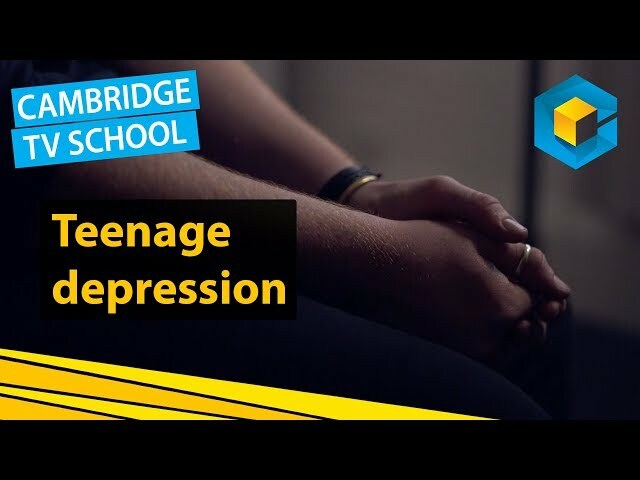 Exploring the topic that not many want to talk about; depression in young people. What are the causes, treatments and preventions in place for mental health difficulties in the modern day? @7 is our magazine show featuring various topics from arts & culture to science & technology. 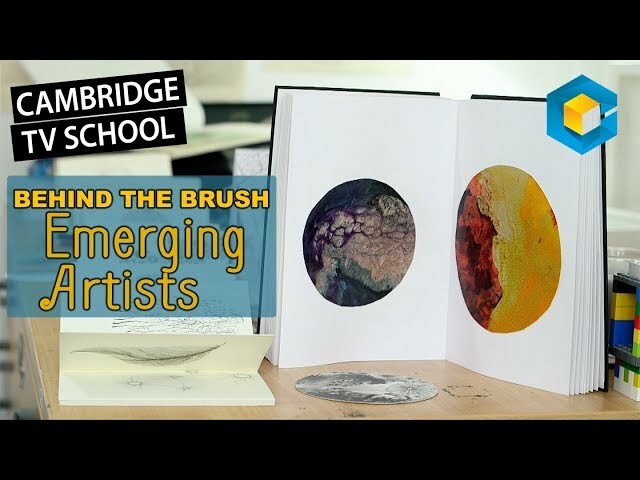 This episode we explore how art can symbolise an idea featuring the Woolf Institute and sculptor Helaine Blumenfeld OBE. We explore how artists generate ideas and what can influence a person's creative process. 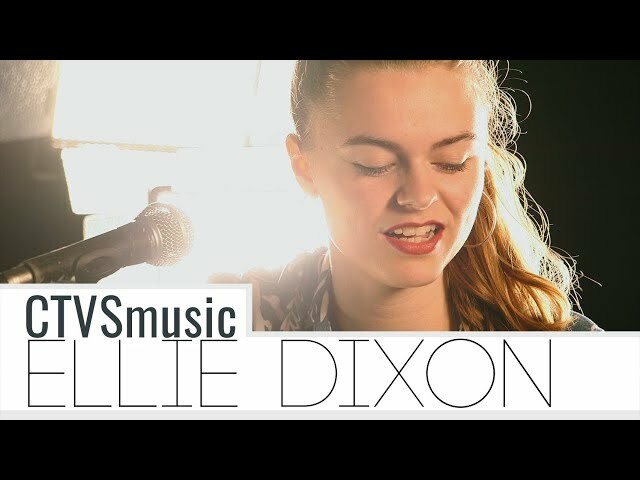 From tribute bands to a solo music career. 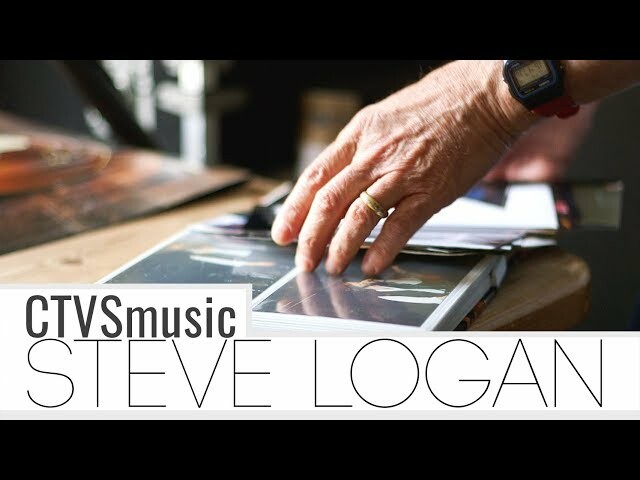 We followed musician Steve Logan over many weeks to hear his story as his 4th album was being released. "Your chance of being killed by an asteroid is not that much less than your chance of being killed in an air crash." 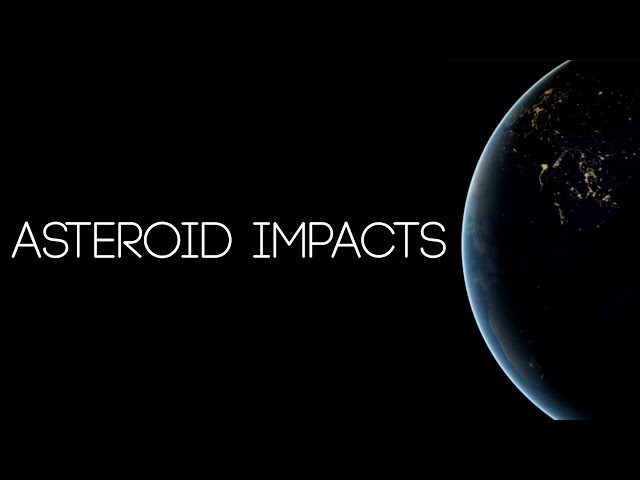 We explore the existential risk of an asteroid impact, how it can affect us, how to avoid an impact and should we really be worried about it or not. 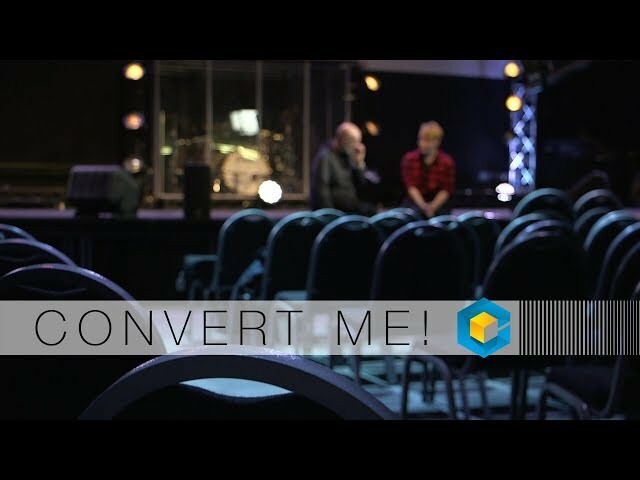 Previously following the Catholic faith, Liam explores other religions to hear about their practices and beliefs to see if he can apply them to himself. 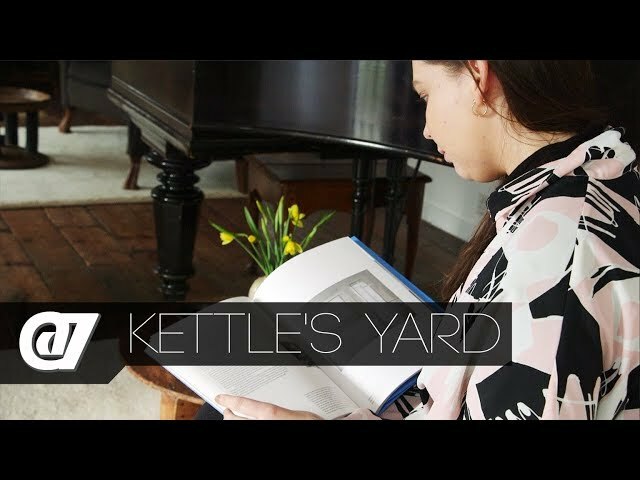 This episode we explore the reopening of Kettle's Yard art exhibition. 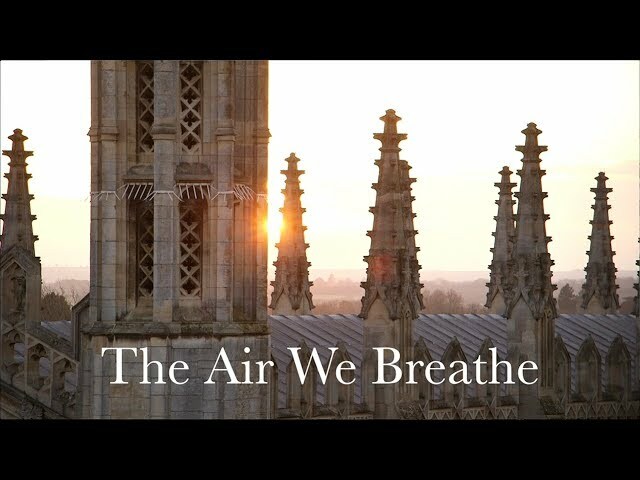 Investigating the causes, effects and solutions of air pollution in Cambridge. 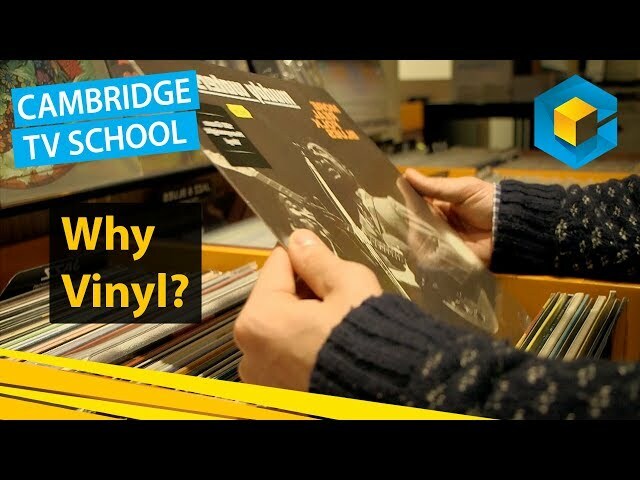 In this episode we're exploring the resurgence of Vinyl's popularity. 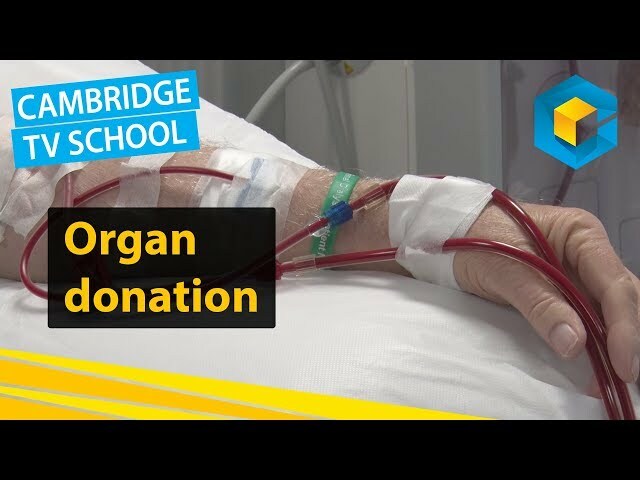 In this episode of IMPACT we focus on organ donation and the ethics involved. 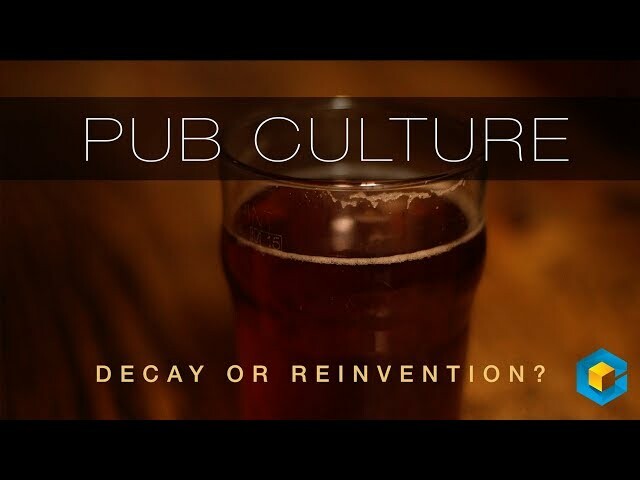 Pub Culture: Decay or Reinvention? Is pub culture dying? We explore the history of the culture and see how it's adapting to a new generation. 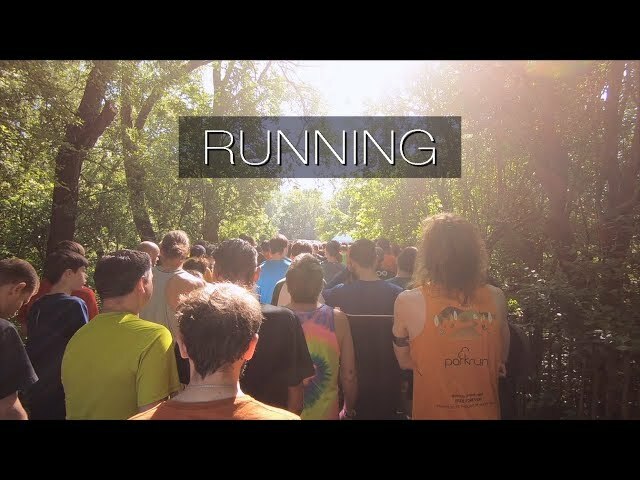 Taking a look at running as a sport/ hobby and the rising popularity of local running events featuring Cambridge Parkrun. 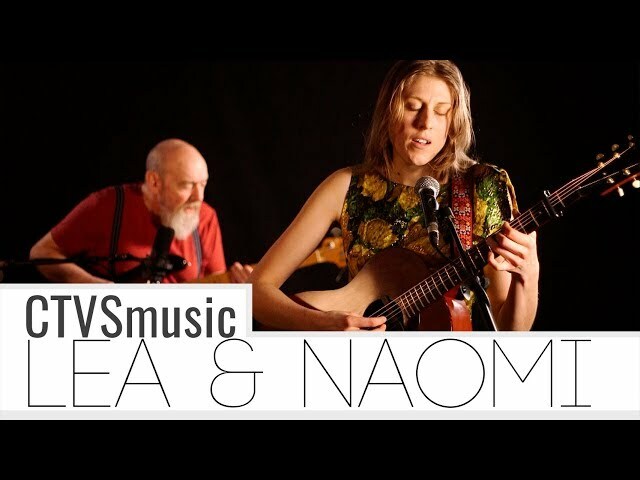 CTVSmusic is our music series for TV & the web featuring local and nearby musicians.